Can we just talk about how Stash by SJP is like one of my favorite fragrances? I like smelling intriguing and not overly sweet. I would love for Stash to be available at the pop-up. Not a lot of info but it’s confirmed that SJP by Sarah Jessica Parker is having a pop-up near West 52nd Street and 5th Avenue running from 11/24 through 12/3! Put it on you calendars now! 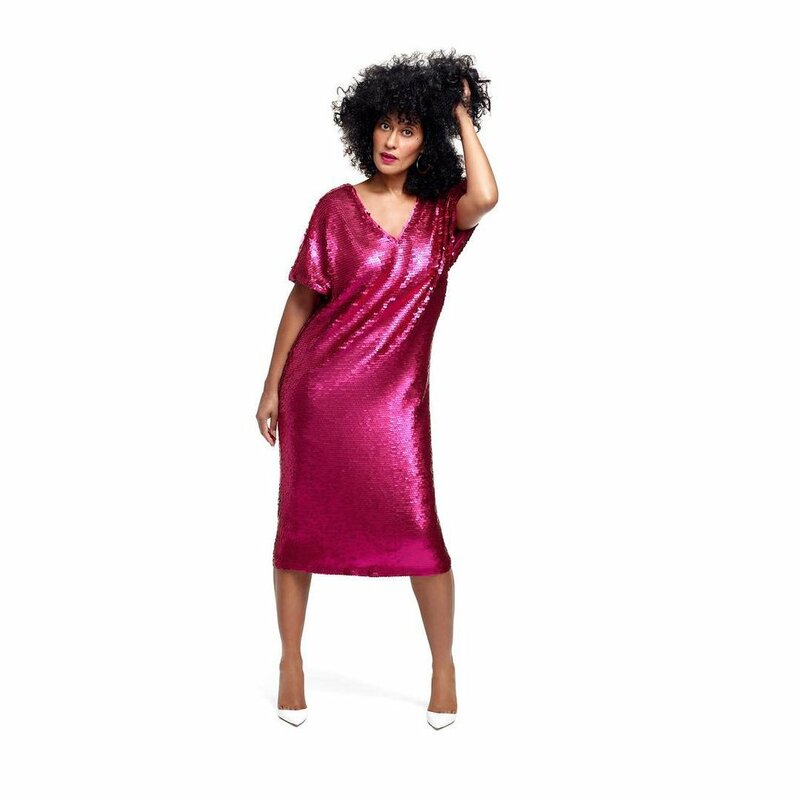 Today, Tracee Ellis Ross announced on Instagram she’s partnering with JCPenney “to create a holiday collection” she hopes “empowers women to embrace their joyful spirit.” Each piece of the 45-piece collection was imagined and created by Ross. 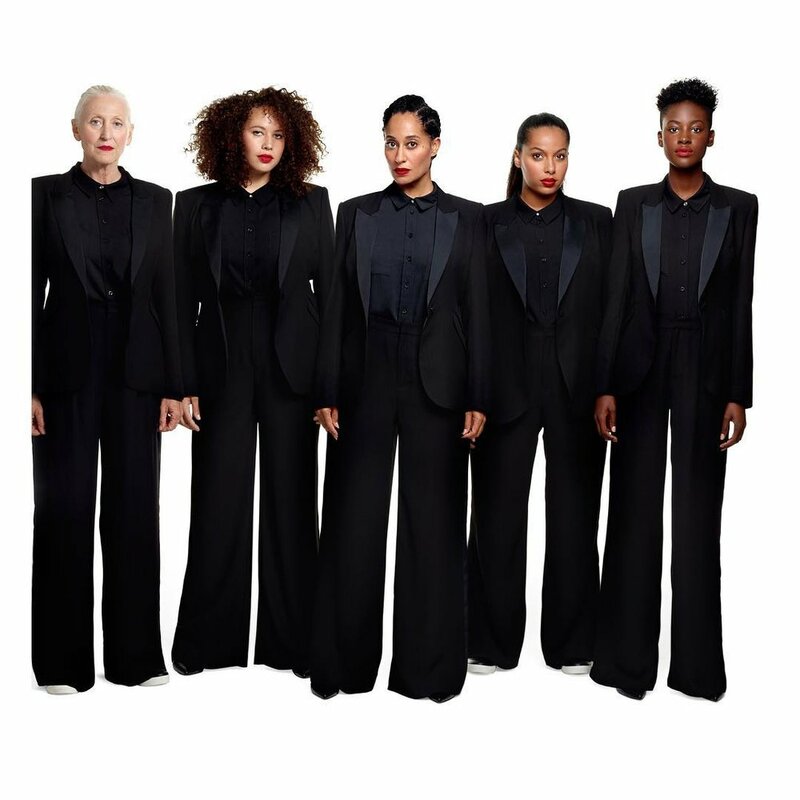 The collection hits stores on November 12 —just in time for all your holiday parties. Priced from $9 to $75, and will range in size from small to 3x. “There’s something for everybody and every body,” she stressed under of one of her outfit shots. Don't you know I'm a Queen. Because bad hair days are real. Classic baseball cap with embroidered queen Nefertiti.